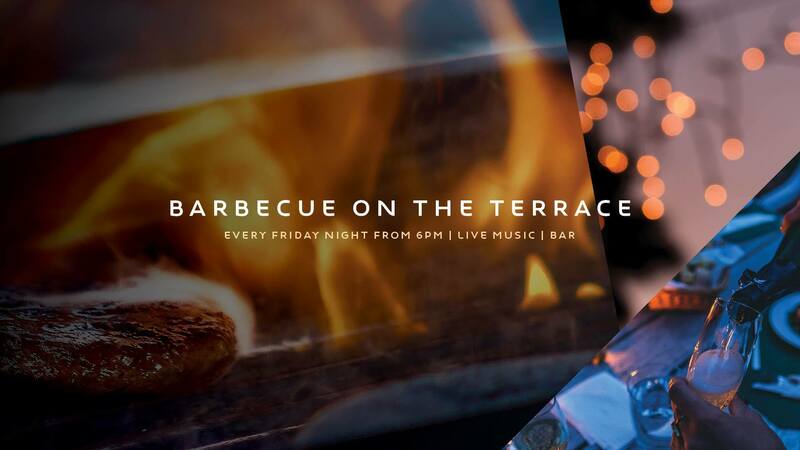 Cairns Events - Event Details - FRIDAY NIGHT BBQ ON THE TERRACE WITH LIVE MUSIC! FRIDAY NIGHT BBQ ON THE TERRACE WITH LIVE MUSIC! Feast till your heart's content. Meet Head Chef Damon 'on the tongs' whilst listening to live music as the sun sets over our sparkling pool. A fun filled and enjoyable night to kick off the weekend!